Looking to get some early Christmas shopping completed for prices that are affordable? 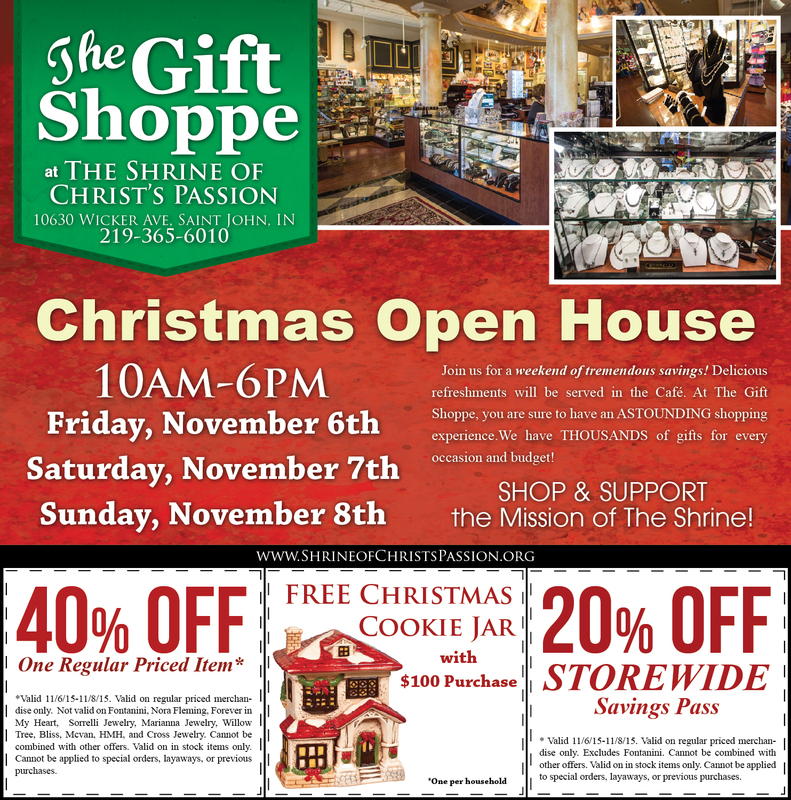 The Shrine of Christ’s Passion in St. John, Indiana is getting ready to have their annual Christmas Open House on November 6th, 7th, and 8th from 10am to 6pm. The Gift Shoppe is a 501 (c) (3) not-for-profit and every purchase goes to further the Shrine’s mission , “to provide a prayerful environment where all people can open their hearts to the journey of Christ’s Passion and draw closer to the Lord.” The Shrine is managed by a small staff and a large army of friendly, knowledgeable volunteers who strive to make all guests feel at home. Many people do not realize but The Gift Shoppe is actually home to an over 6,000 sq.ft show room that has beautiful displays of a wide variety of unique and exciting gift ideas. 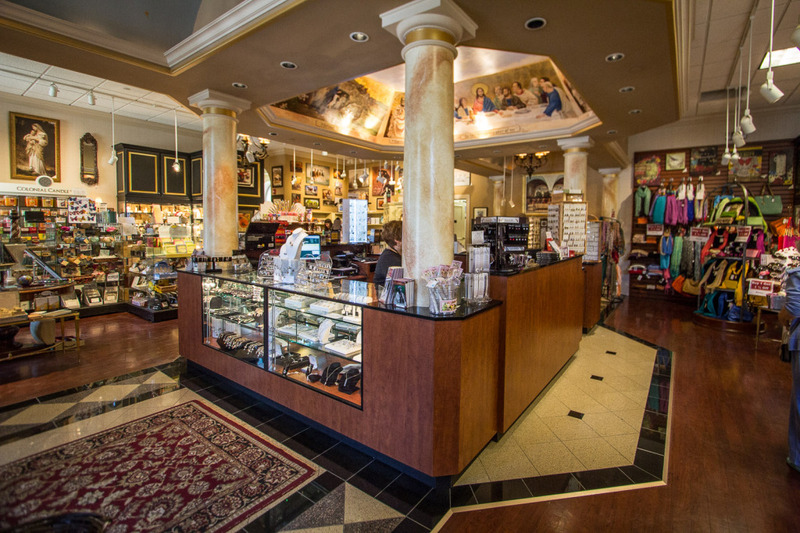 Whether you are looking to purchase jewelry, holiday cards, nativity scenes, or anything else, you will find that the vast selection being offered by The Gift Shoppe at The Shrine of Christ’s Passion will have the perfect option available.  Plus, when purchasing an item, you can feel good knowing you are help supporting Northwest Indiana’s largest tourist attraction for people of all religious backgrounds. For more information on The Gift Shoppe and The Shrine of Christ’s Passion, follow them on Facebook or visit their website today.